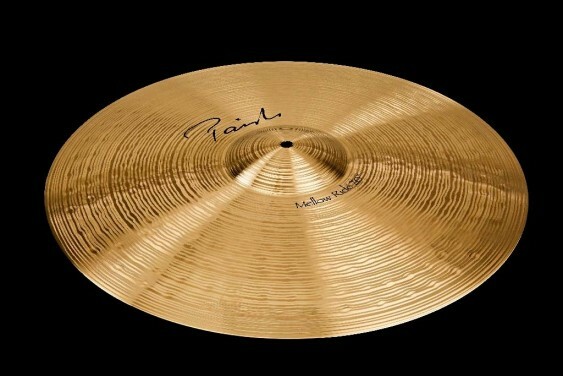 Dark and rich, smoky and sweet, the 20" Paiste Signature Mellow Ride is sure to hold a permanent place on the stand of any drummer who favors a soft-edged attack and full, musical wash. At lower volumes, the Mellow Ride is clean and defined — great for swing patterns and light timekeeping duties. 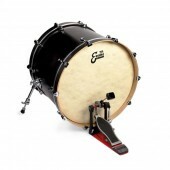 A complex wash begins to emerge as you dig in, making the Mellow Ride a great multitasker for single-cymbal setups where the ride also has to function as a crash. The Mellow Ride makes a fine option for controlled stages and more delicate passages of music. 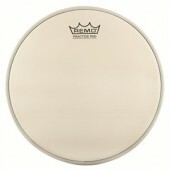 Its bell voicing is forward, defined, and well integrated into the rest of the cymbal.